Care2 Causes | How Local Are Your Favorite Superfoods? How Local Are Your Favorite Superfoods? When it comes to the health food industry, there is a lot of promotion of “superfoods.”� Slap the superfood label on a product and it’s sure to sell. In fact, considering that there is no legal definition of the word “superfood,”� it’s more of a marketing term than anything. Superfoods are essentially foods that do just a little bit more than their counterparts. They go above and beyond, packed full of nutrition, from protein to vitamins to antioxidants. Basically all the foods you know you should be eating. But while superfoods are good for us, just as their name would have us believe, if we’re thinking about the footprint of our eating habits, not all superfoods are created equal. As the locavore movement grows and there are more and more advocates for eating seasonally and locally, it’s important to consider where our so-called superfoods come from. If you want foods that are packed with nutrients and good for you, you don’t have to buy the stuff that’s marketed as exotic. Just like it makes no sense to eat an organic apple from New Zealand when you can get one practically grown in your backyard, the same goes for the foods and ingredients that will superpower our meals. Take away the superfood label and the best foods for you are the ones with good nutrients, from independent producers and grown close to where you live. After all, there is no one super, miracle food. Eating well means having a well balanced diet with a variety of foods. If you’re looking to incorporate more healthy and real foods into your diet, it’s a good policy to try to avoid the tropical and exotic ones and stick with the ones you can find locally, as well as seasonally. Yes, that means no more coconut water. There are plenty of nutrient dense foods out there. 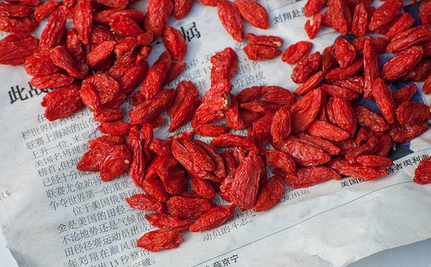 Here are a few superfoods from far away and what you can replace them with. 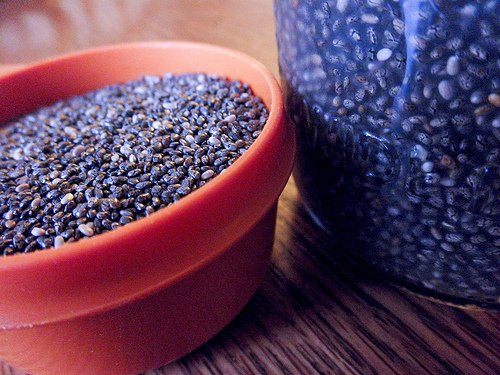 While they can, and are grown, in the United States, the predominant suppliers of industrial chia seeds are crops in Mexico and Latin America. But if you’re willing, you can actually grow salvia hispanica at home. As a major source of Essential Fatty Acids, try flax seeds instead, which are high in omega 3s just like chia seeds. 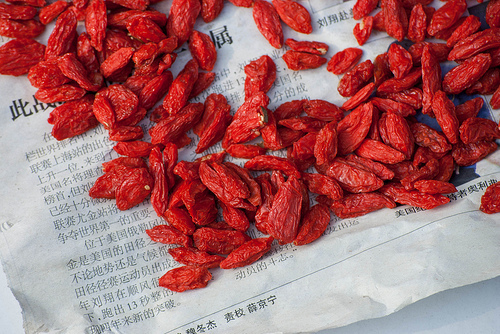 Produced mostly on industrial fields in China, Goji berries are anything but local to anyone living in North America. Rich in antioxidants, an excellent local tradeoff are blueberries or raspberries, which if you’re lucky enough you can even pick yourself. 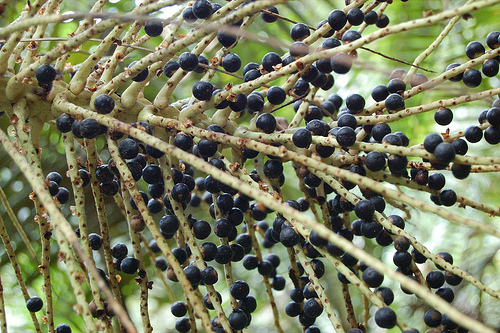 Native to the Amazonian rainforest, acai berries have been touted for their vitamins, minerals, antioxidants and variety of natural compounds. Just like with goji berries, try blueberries instead (in season of course). We get a lot from the coconut. Water, milk, oil; we’ve come to love this exotic fruit. But they’re exactly that: exotic. Switch out your coconut oil for olive or one of the many nut oils available. For milk, nut milks are an excellent source of protein and when it comes to coconut water, well, tap water is free and a daily essential. I buy local, and in season. Thank you.. people should grow their own super food. Why buy when it can grow in the garden. 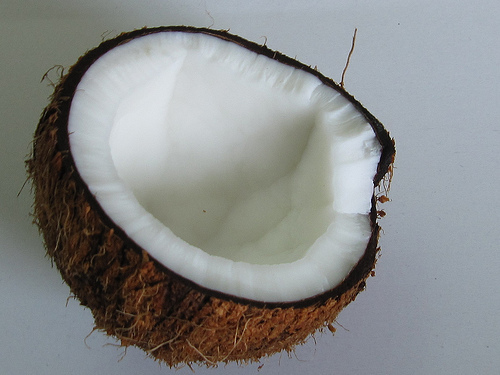 I do not have a favourite 'superfood' although I do like coconut.